Numerous studies have shown that consumers trust word of mouth advertising, that is, testimonials and reviews from their friends and relatives, more than any other form of advertising. 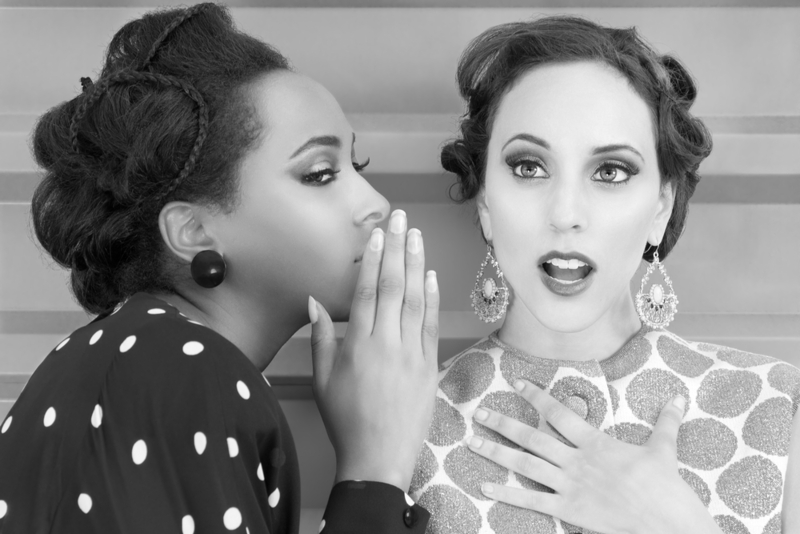 Word of mouth is the most likely to drive sales for your business, which means it’s important for you as a business owner to figure out how best to leverage it. This is particularly true in the restaurant industry. People get very emotionally attached to the restaurants they frequent. They are going to be much more willing to try out a new dinner spot if they know other people who have tried it and liked it. Without these kinds of recommendations from other actual people, they’ll simply continue dining at the restaurants they already know and love. Therefore, you should be doing everything in your power to get more positive reviews of your restaurant online, whether it’s on popular review sites, social media or other platforms. The challenge is getting people to actually follow through with these reviews — by the time they return home, the thought of leaving a review online has most likely slipped their mind. At That’s Biz, we offer a unique, easy-to-use review platform that allows customers to leave a review of your restaurant while still at the table. Regular customers who have access to digital coupons through our services will be prompted to leave a star rating and review when they redeem their coupon. The review is then available for the public to view. You can then share these reviews anywhere online, including your website and social media pages. The great thing about this platform is that you’ll get up to 10 times more reviews, because customers are prompted as soon as they finish their meal. It’s also a fairer review system because it gives people who are regulars at your restaurant and know the overall quality of your food the chance to share their experiences with potentially new customers. For more information about how you can take advantage of these services for your restaurant, contact us today at That’s Biz.